Deepak Chopra | Club Dine In! 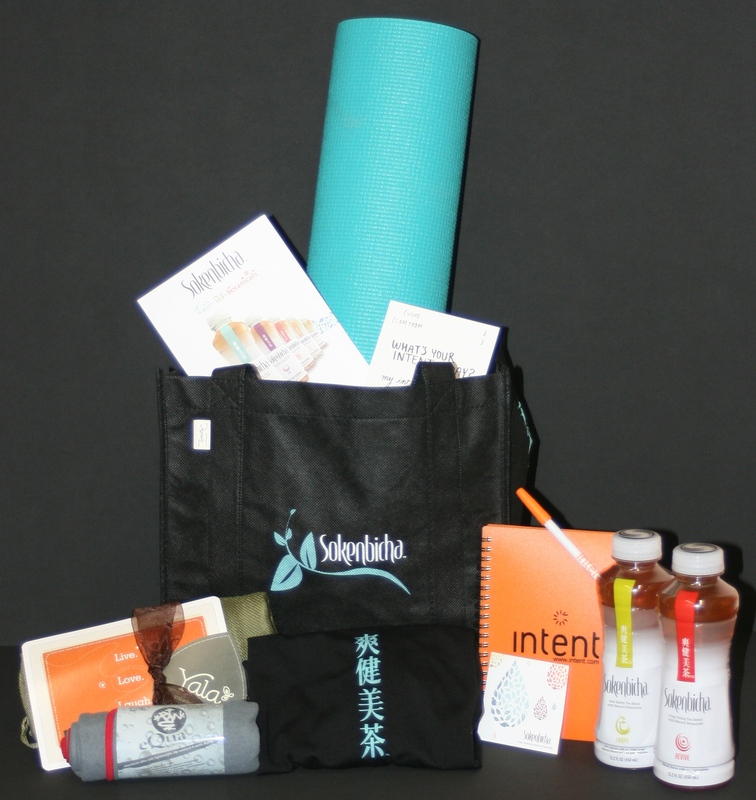 VIP Yoga, Meditation, and Swag Bag Giveaway with Malika Chopra! Posted on June 9, 2011 by Club Dine In! I am giving away 8 VIP passes to “Seren-i-Tea in the Square,” an interactive event featuring music, meditation, yoga, education, natural refreshment and inspiration – all aimed at encouraging people to take time out to achieve balance in their hectic lives. The event, hosted by Mallika Chopra, daughter of famed author Dr. Deepak Chopra and founder of Intent.com. Anyone can register for the event, but each Club Dine In VIP will receive a custom tote that contains a yoga mat, a designer scarf and other items, a total value of $75. Also, each Club Dine In member will receive a $50 Whole Foods gift card. All you have to do is go to Club Dine In’s Facebook page and leave a comment with a positive message. I will randomly pick 9 fans to join me for this exclusive event in San Francisco. 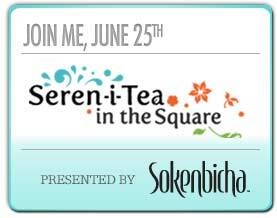 What Seren-i-Tea in the Square,an interactive midday event featuring meditation, yoga, education and refreshments. Who Registration for this event is open to the public, but 9 of my readers get to attend with me as VIP guests! Stephanie Snyder – Well known for her unique ability to infuse her challenging classes with strategic sequencing, yoga philosophy, technical alignment, and heart-felt humor, Stephanie has been featured on the cover of Yoga Journal Magazine, has been a contributing writer to Yoga Journals’ “Home Practice” and was named San Francisco’s most sought after yoga teacher by InStyle Magazine. When: Saturday, June 25, 2011 from 12:30 – 2:00 p.m.
Why Our hectic days are consumed with jobs, loved-ones, everyday pressures and obligations. Often the last obligation we think about is the one we have to ourselves. This event is aimed at providing a real-time “self-moment” for participants and will offer tools and techniques to make “me-time” a deliberate and important part of daily routines – helping us achieve balance from within. Headstand brings stress reduction techniques and yoga to youth in economically-disadvantaged communities. Off the Mat uses the power of yoga to inspire conscious, sustainable activism and ignite grassroots social change in the world. Sokenbicha combines the refreshing taste of water with the flavor and goodness of all-natural, authentically brewed tea and botanicals. Each of the five varieties of Sokenbicha is unsweetened, zero calorie and made with natural botanicals sourced from around the globe. One of Japan’s largest tea brands, Sokenbicha is created in partnership with and endorsed by Japan’s revered natural health and wellness experts – Nihondo. From the packaging to the process of developing the beverage sold inside, Sokenbicha reflects a commitment to environmental sustainability.